When we opened the business in 2006, we helped set the bar for state-of-the-art dog care. 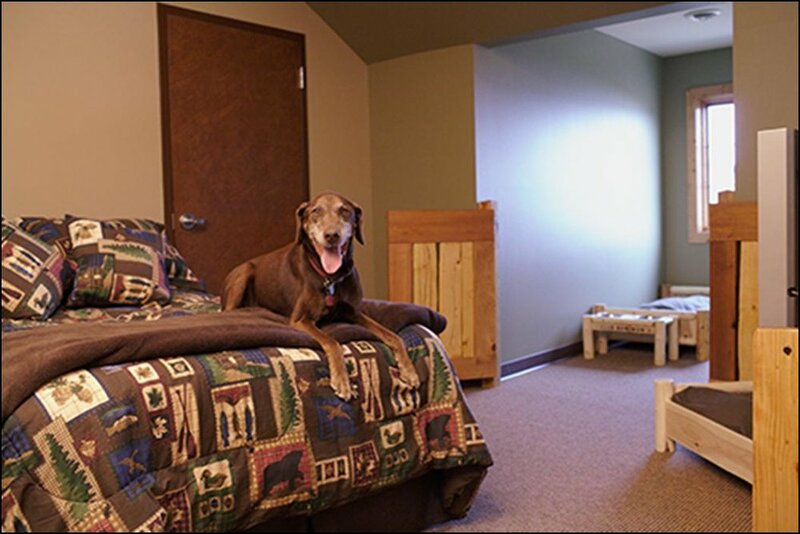 Ruffin’ It Resort was featured in CNN, the New York Times, and NBC, and received multiple accolades including “Best of Madison,” and “Super Service Awards” from Angie’s List. In 2016, we sold the business and moved to Colorado. We are proud to have been a leader in the industry.